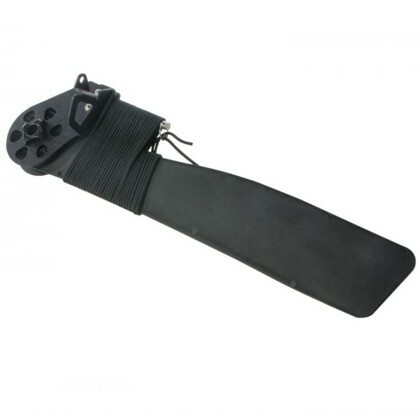 Replacement rudder parts come as a single flat blade, a rudder body, or as a complete rudder assembly. 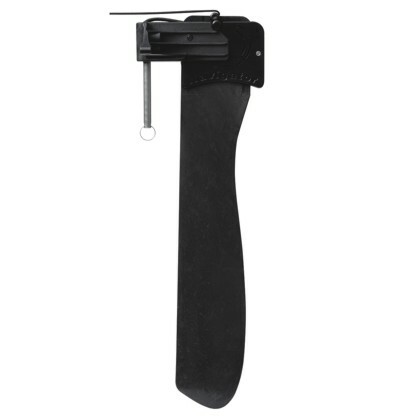 There are several groups of common rudder types; Long Pin, Mid Pin, Short Pin, Rear Mount and Bayonet. The Smart Track Video will shed some light on the matter. 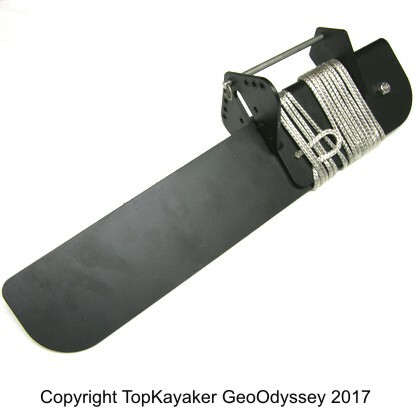 Solo Kayak Rudders are smaller in surface area and shallow in depth while Tandem Kayak Rudders are larger and deeper. 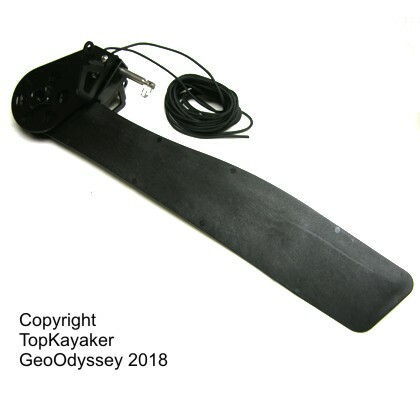 We stock rudders for Cobra, Dagger, Perception, Prijon, Necky, Ocean Kayak, Old Town and Wilderness Systems, as well as other brands. Visit the Rudders + Skegs department for a wide selection of Smart Track parts, replacement parts, foot controls, tubing, cables and assorted fittings. Go to our Parts department for a full selection of other items. 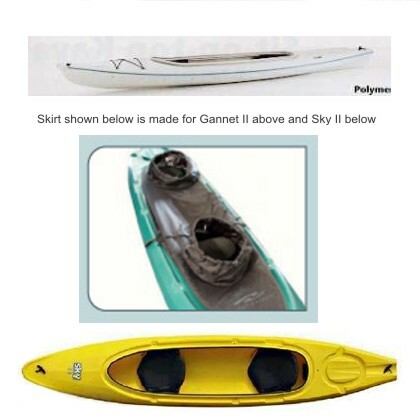 Take extra steps to protect rudder in storage, transportation, in shallow waters and the surf zone. 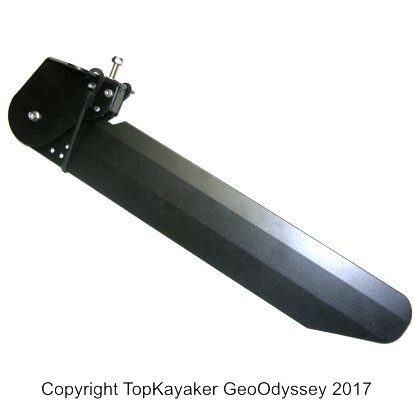 For more information see the TopKayaker Blog - List of Rudder Related Information and Videos and our index of related Repair and custom outfitting.